Just last night I created a FREE Crypto Mini Course, where you will learn about bitcoin, the blockchain and the future of money! You will learn how the blockchain works, the significance of bitcoin and the solutions it provides, how to open your very first bitcoin wallet and how to buy bitcoin. I will even show you how to make money with bitcoin!… this information has the potential to make many people like yourself, very wealthy! The future of money is clearly cryptocurrency. Due to government mismanagement and unsustainable monetary policies, our money is no longer safe for the long term in our government issued fiat currencies (like the USD.) We have seen the trend since 2008’s banking crisis and even prior in the growth curve of this unsustainable trend of debt spending. And I’d just love it, if you’d take the time to let me know how well I answered the question “What is a cryptocurrency.” And if you have any lingering questions I’ll be happy to answer them in the comments! Hello my friend! It's been a minute, but I thought you'd find this article very interesting so just forwarding the info along to you. 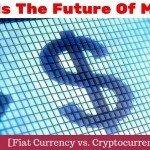 The article is called What Is The Future Of Money? 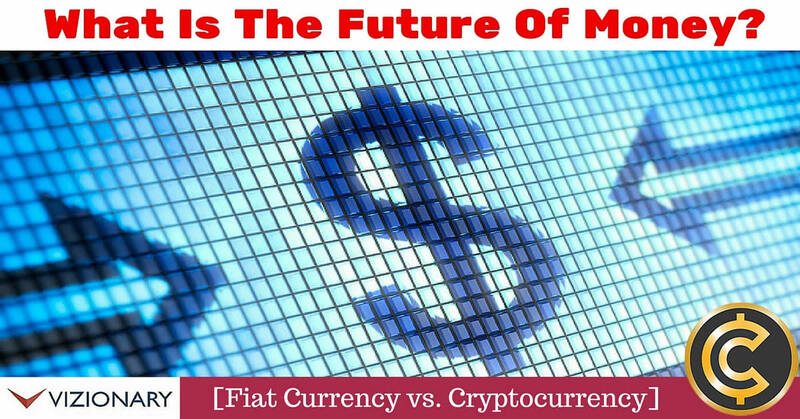 [Fiat Currency vs. Cryptocurrency]and is located athttps://www.meetcalebwright.com/cryptocurrency/what-is-the-future-of-money/. Let me know what you think!